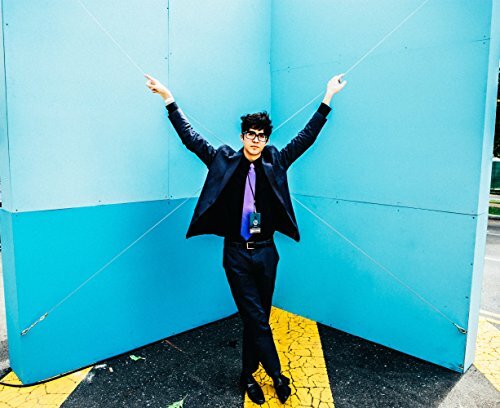 Car Seat Headrest, "Drunk Drivers/ Killer Whales (Single Version)"
Aug. 8 @ 12:12 p.m.
March 29 @ 10:50 p.m.
March 29 @ 4:09 p.m.
March 29 @ 10:10 a.m.
March 29 @ 4:08 a.m. I like Will Toledo. He's a quirky dude I could pop open a beer with and talk about what is just buggin' in the world. The album "Teens of Denial" sounds like an angst-ridden diary, and this song is the random bookmark where something must have sparked a big dose of creativity and he ran with it. Good on you Toledo. Good on you. Will Toledo's ode to post-party melancholia and emotion stirred from the activist documentary "Blackfish". If your mind has ever wandered in a drunken stupor to random stream-of-consciousness, add this one to your playlist.